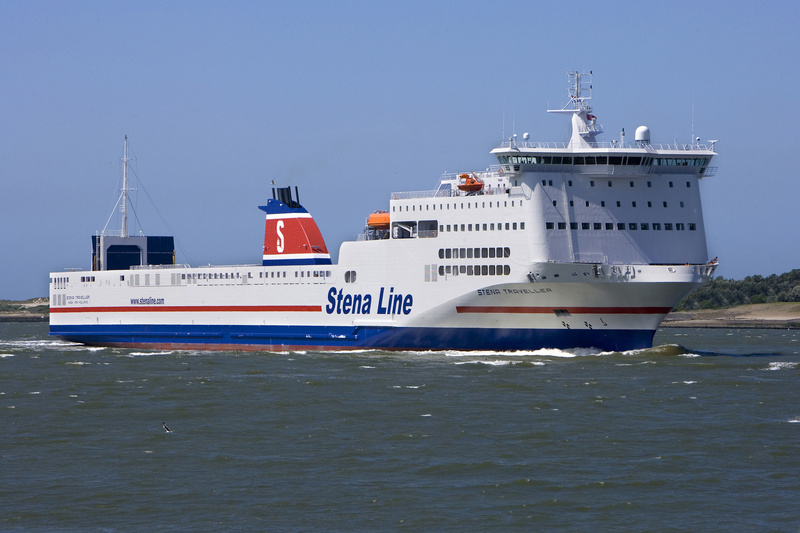 In May Cargotec secured conversion contracts from Stena RoRo, on behalf of Stena Line, for two RoPax vessels, the 26,663gt Stena Trader and the 26,663gt Stena Traveller. Conversion work will be carried out at German shipyard Lloyd Werft in two separate stages, starting in October 2010 and finishing at the beginning of 2011. "For this project we were able to support Stena RoRo with cargo flow solutions for the vessels, as well as by undertaking feasibility studies of the interface between the vessels and the port facilities for Marine Atlantic's evaluation," says Stefan Wide, sales manager for RoRo conversions at Cargotec. The conversion work will ensure that the vessels are suited to their new trading routes, between Nova Scotia and Newfoundland, for Canadian operator Marine Atlantic. 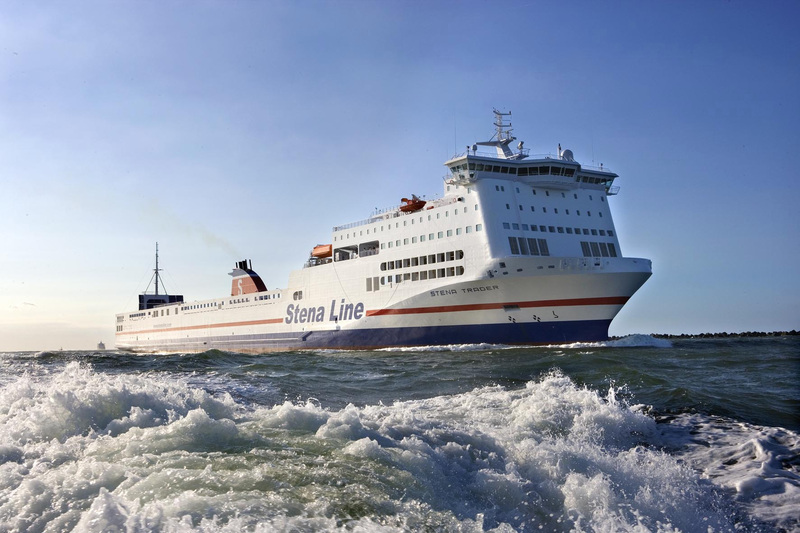 Over the past few years, Stena RoRo has supplied the company with nine vessels and for the latest two has signed a five-year charter agreement with Marine Atlantic with the right to purchase or extend it over two five-year periods. Following the work, Stena Trader and Stena Traveller will be able to carry out two-tier loading and discharge. The scope of work and MacGregor equipment includes modifying the existing stern ramp, a new stern ramp on the upper deck, a new front door, a new bow ramp on the upper deck, opening up of the bow with bow doors and a new bow ramp on the main deck, new car decks and car ramp systems and mooring bollards for Cargotec's MacGregor Moorex systems at Marine Atlantic's quay facilities. These new contracts follow Cargotec securing orders for conversion work onboard three Stena Line RoPax vessels: the 39,169gt Stena Germanica and Stena Scandinavica and the 44,327gt Stena Hollandica. The conversion work will be carried out in three separate stages, starting in June 2010 and finishing at the beginning of 2011. In a separate contract for Stena RoRo, Cargotec completed a conversion project on the 25,000gt RoPax Borja. The project started onboard the vessel during a voyage from Barcelona and was finished alongside in Rotterdam. "These new orders show that our customers appreciate our ability to provide solutions for their vessels not only at the newbuilding stage but also when the vessels are in operation," says Jonas Nordström, director of RoRo conversion at Cargotec.